This topic contains 2 replies, has 2 voices, and was last updated by maidengaming 2 months, 2 weeks ago. When charging up for single shot bow skill if a tank comes behind you and pushes you, you will still shoot off the bow and see the arrow fly out of the bow but it won’t hit the crystal even though it’s aimed.. If you use the double dash skill while charging up for the bow the same thing will happen you will shoot the bow off but it doesn’t hit anything.. Im thinking it’s related to being forced moved or something. Thank you for reporting and documenting this issue! We will get it logged and look into it. This issue has been resolved. 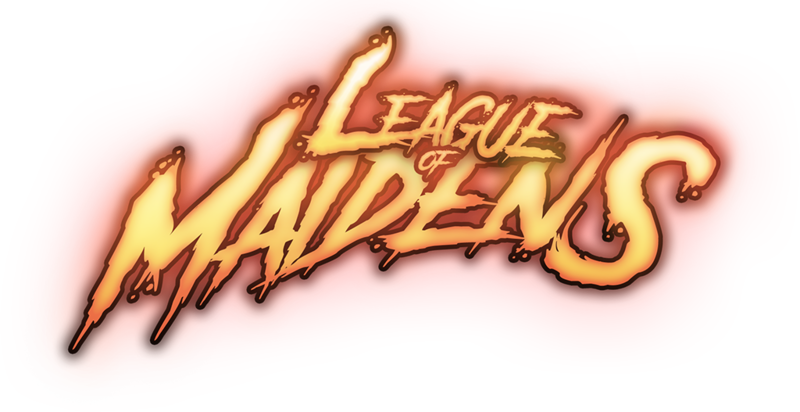 The fix will be available in the upcoming League of Maidens 1.3.0a patch available on Saturday, February 9th.